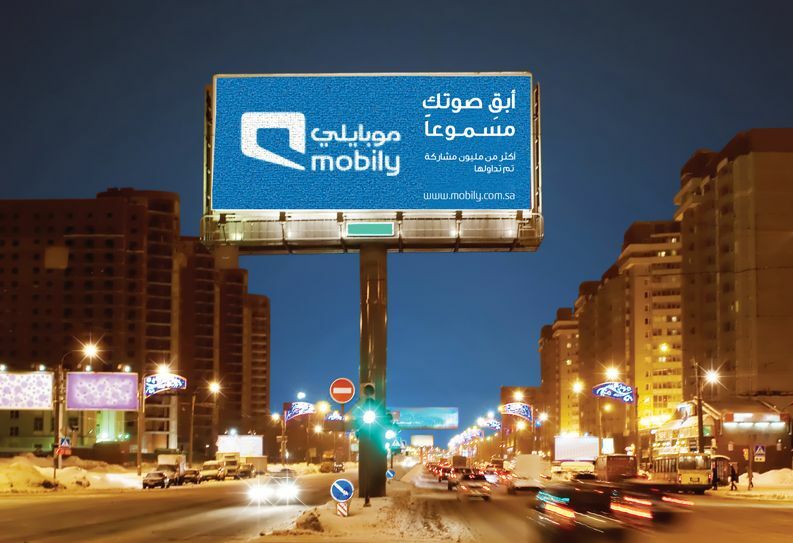 Mobily Soical AppEnrich your life! 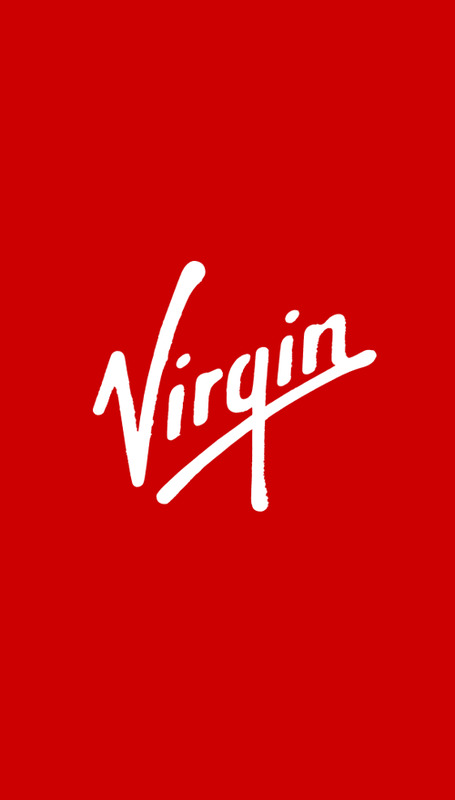 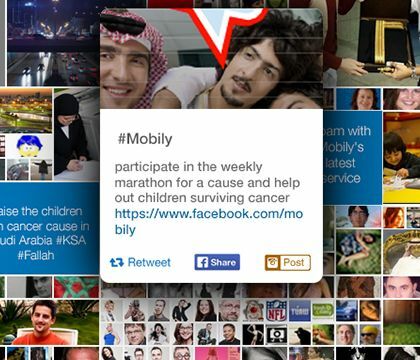 An outstanding marketing capaign across KSA associated the initiative, visulaizing the idea of the project and promising for valuable rewards to the top users and most shared social content. 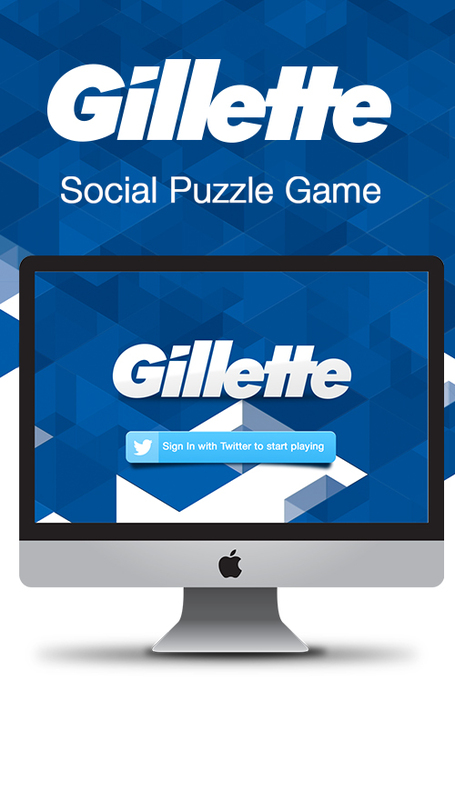 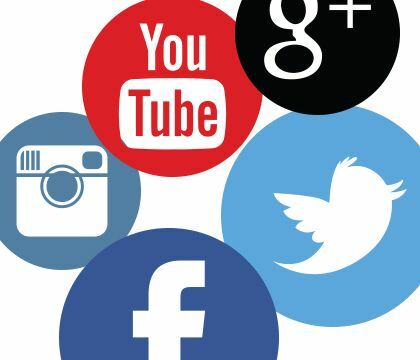 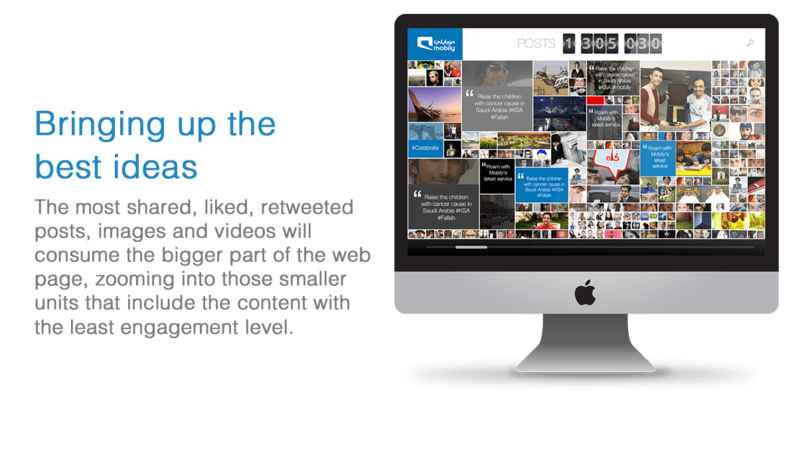 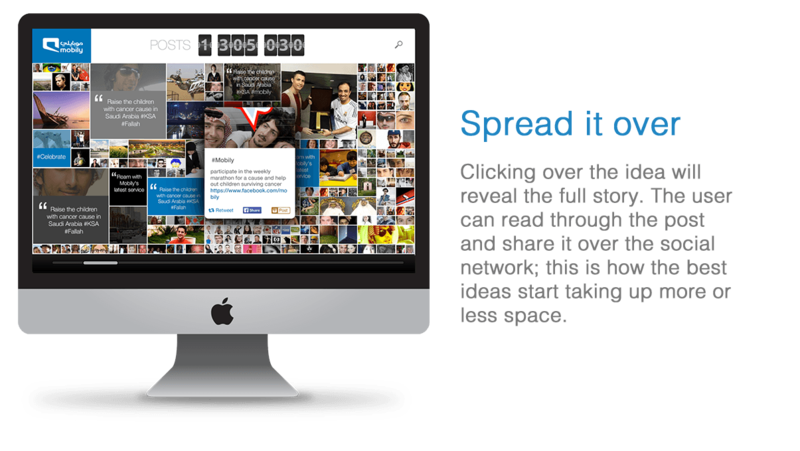 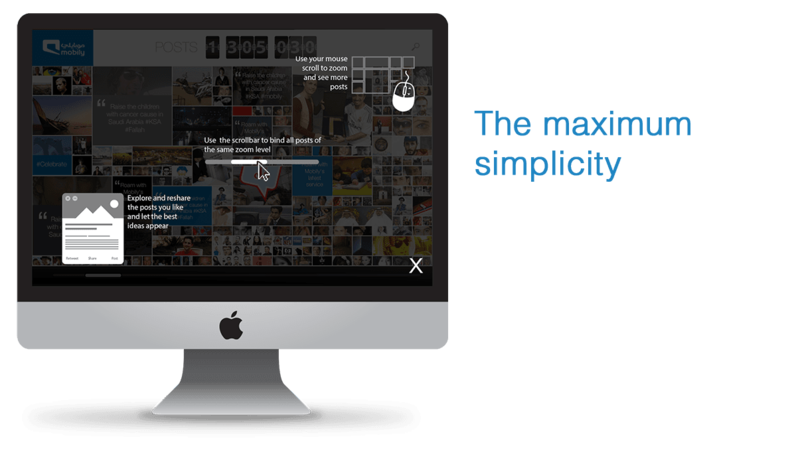 The top content will be appreciated through sharing it on billboards, trending ads and online promotions. 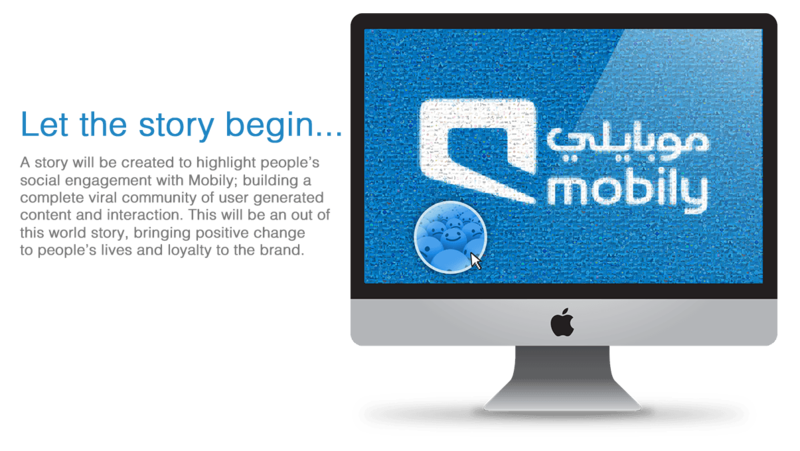 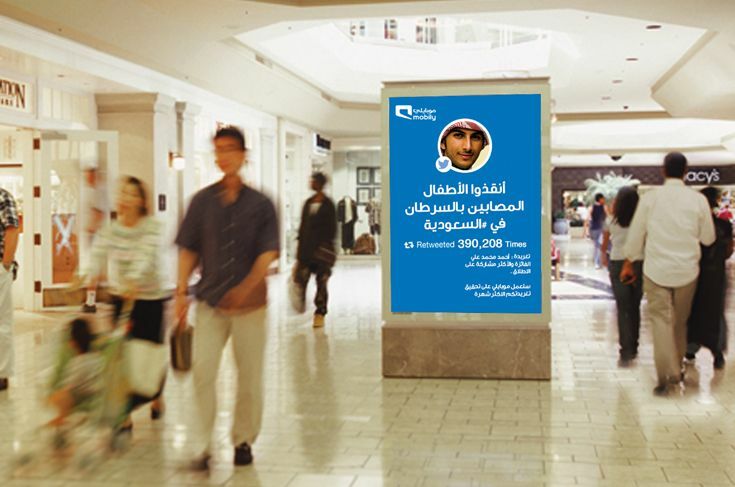 Mobily's commitment to the community is recognized through launching a social initiative that adds a vibrant value to people's lives and enriches their social experience while staying attached to Mobily's vision.